This is a recommended treatment if you love to change your look on a regular basis. 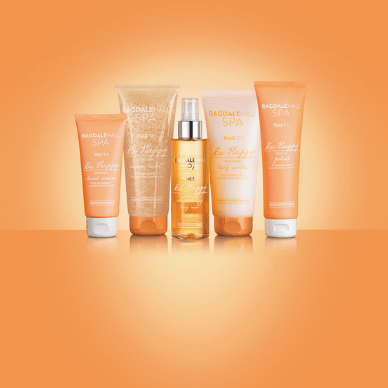 Try this range that will give you a vibrant colour but will gently fade after 4 to 6 weeks. 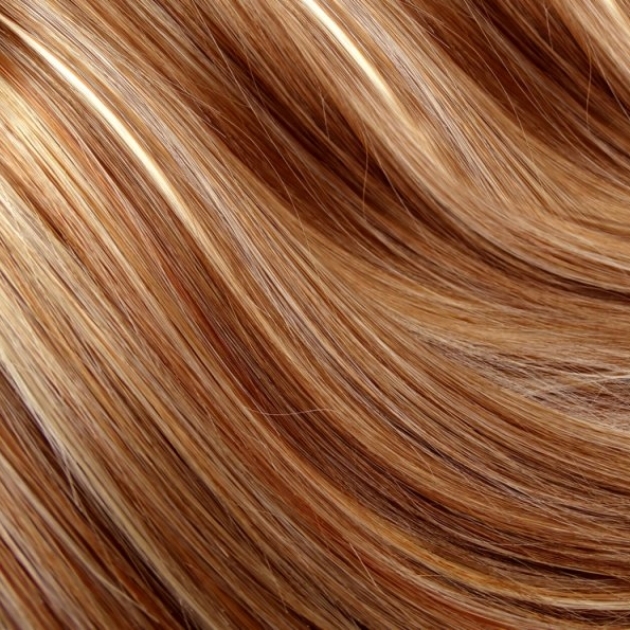 A skin test maybe required if colour has never been applied to the hair before. Short hair allow 1 hour 45 minutes (short hair above shoulder line).